The Nightingales with Vic Godard release joint single in May! 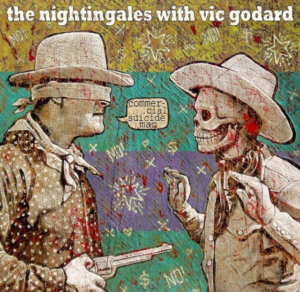 | Louder Than War The Nightingales with Vic Godard release joint single in May! The Nightingales with Vic Godard release joint single in May!